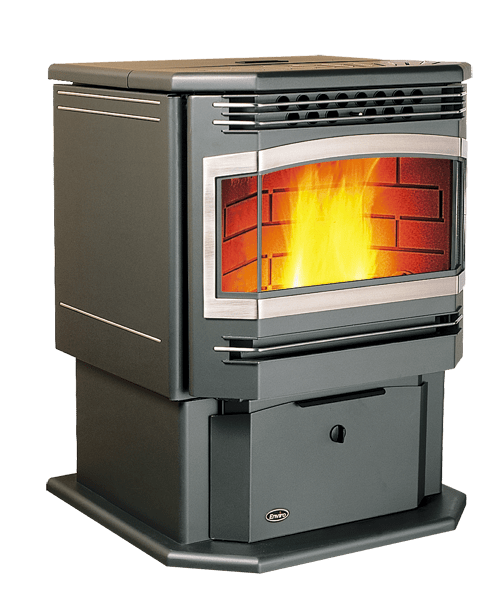 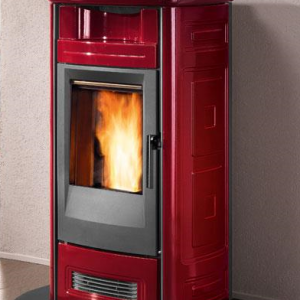 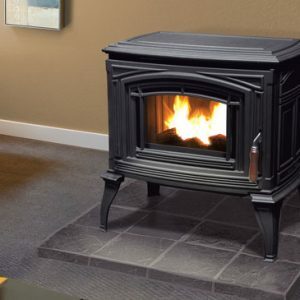 Safeguard has a super deal on an Enviro Meridian pellet stove. 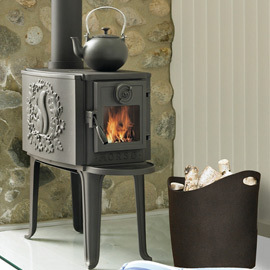 This stove was lightly used and is in great condition. 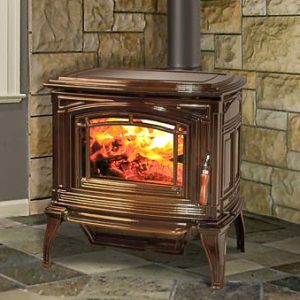 Save hundreds off the cost of a new stove.